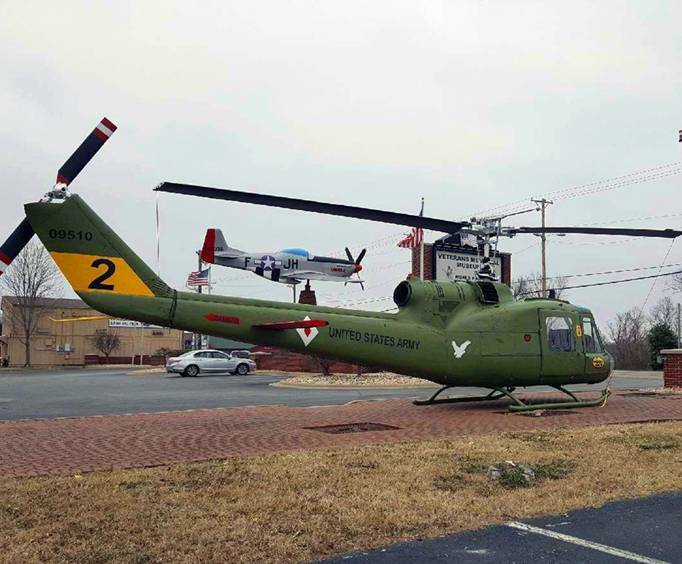 For the fullest Branson vacation, book the Branson Museum Getaway including the Titanic - World's Largest Museum Attraction, and the Veterans Memorial Museum. 2 Nights' Accommodations in your choice of over 41 hotels. The Titanic - World's Largest Museum Attraction will take you back in time to the fateful date of April 15, 1912. You will be able to hear those who built the ship, passengers, and the crew telling personal accounts of those who were aboard this incredible ship and her tragic demise. Your tour is completely self-guided and you can take your time exploring the replica of the vast ship including the lobby to the Captain's Bridge and Memorial Wall, ending with the Survivor's Wall of Stories. When you board the Titanic, you will receive a boarding pass with the name of an actual Titanic passenger and you can follow their story to the end to see whether or not they were one of the 706 who survived. 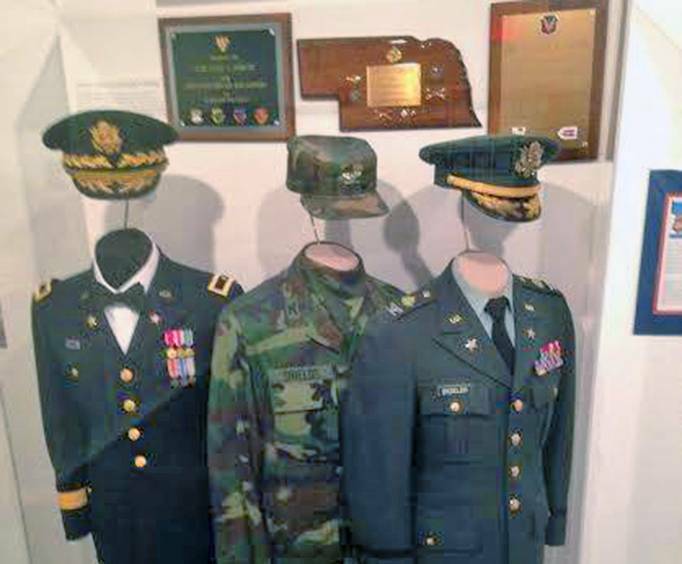 Visit the Veterans Museum where you will see over 2,000 artifacts and exhibits that portray American soldiers and the wars they fought in throughout the 20th century. 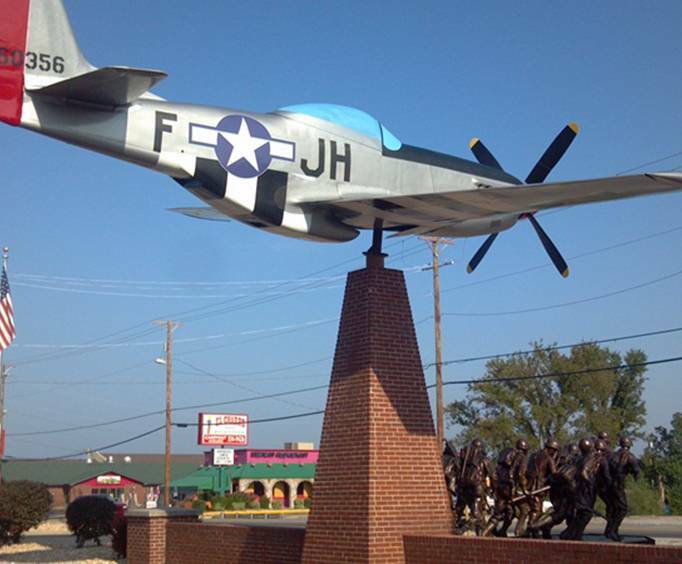 The museum offers a WWII P-51 Mustang Fighter and the world's largest war memorial bronze sculpture which features 50 life-size soldiers running up a beach, each solder representing one of the 50 states. Whether you're a history buff or not, this museum tour package is sure to intrigue you with all of the artifacts you will see and facts you will learn. After each day of touring, you will be able to return to your hotel for two nights in the hotel of your choice. With over 58 hotels to choose from, you're sure to find just the one you're looking for . Book the Branson Museum Getaway package for a memorable and educational vacation unlike any other!